21 in. 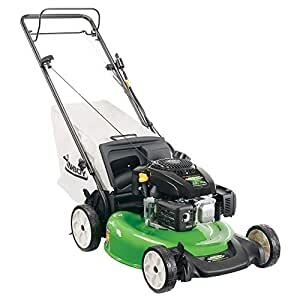 Self-Propelled Electric Start Gas Lawn Mower with Kohler Engine (CARB Compliant). For homeowners seeking a reliable mower that is budget-friendly and has features that make mowing easier. Lawn-Boy is easy to handle, but hard to beat.